Good things come in small, lightweight packages. 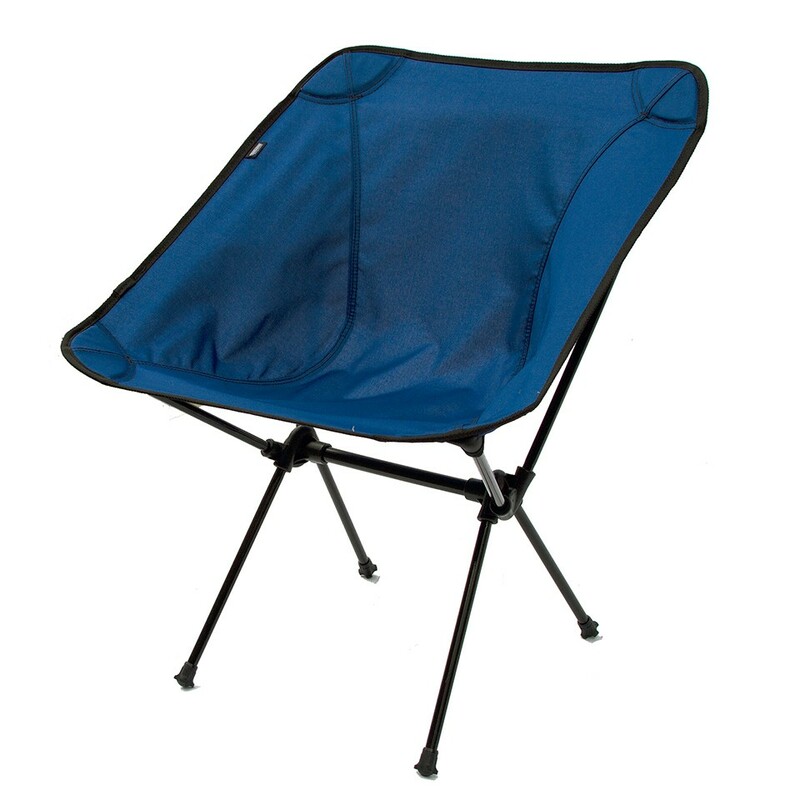 The Joey features a lightweight aluminum frame, shock cord system thus avoiding lost parts, and a compact size and durability developed from 30 years of camp chair manufacturing. 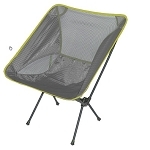 This new camping chair will be sure to ensure a wonderful camping experience. Colors Available: Black, Blue and Striped. Please note all chairs in a single order must be the same color. The chair is fine....I ordered black but I got blue......had to keep calling to get their attention to a Wombat chair I shipped back.....I did everything they asked....but had to call two weeks later for my credit that they promised if I emailed them with the tracking number...I would immediately get credit....not so....also a hassle to get the correct cooler of Zooey C chair am not impressed with customer service..... Seller Response: Offered to have it picked up and replaced. Customer declined the replacement. I apologize for any inconvenience this may have caused. We are happy to help if that changes. 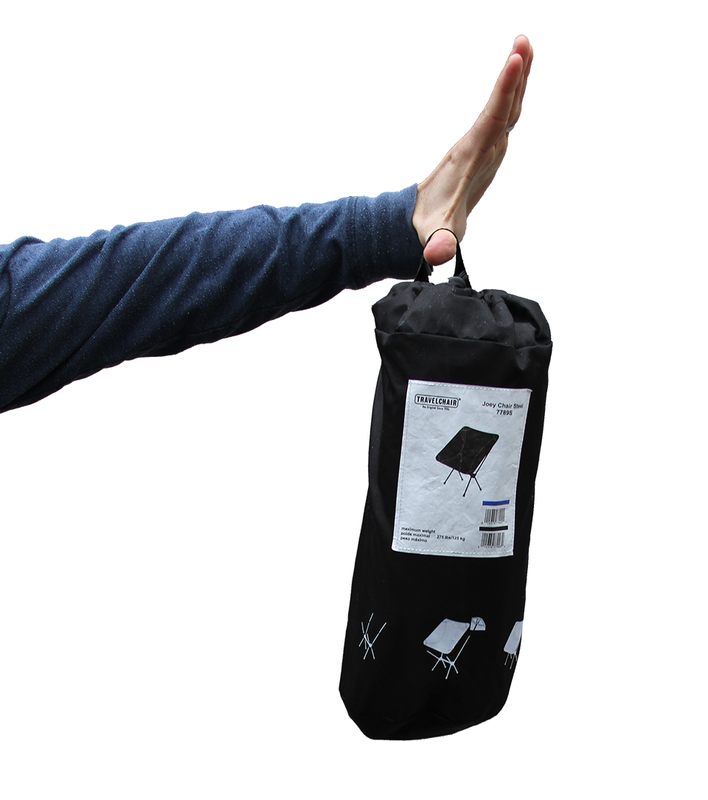 Q: How much weight can one chair hold? 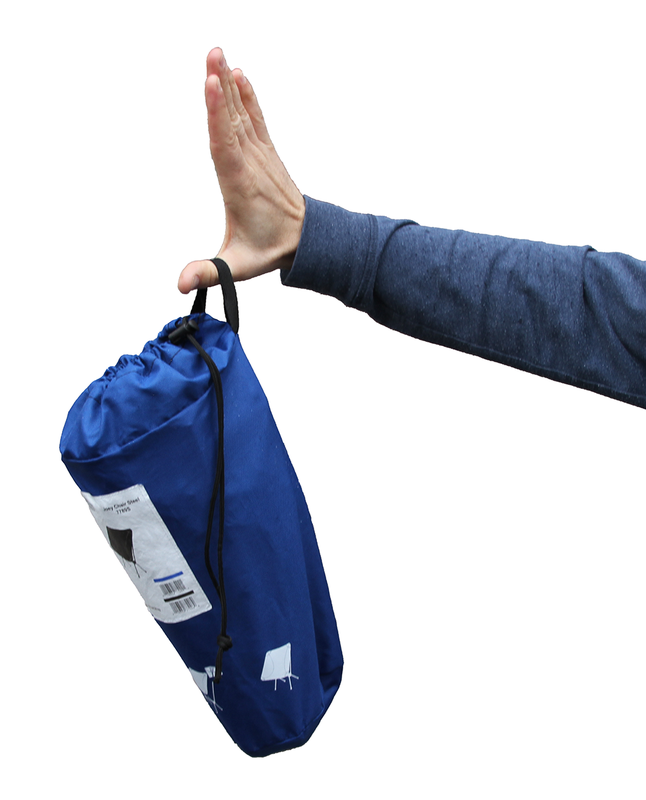 A: This has a 275 pound weight capacity. 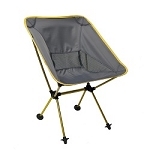 Shipping is fast and free on the 7789A Joey Collapsible Camping Chair. 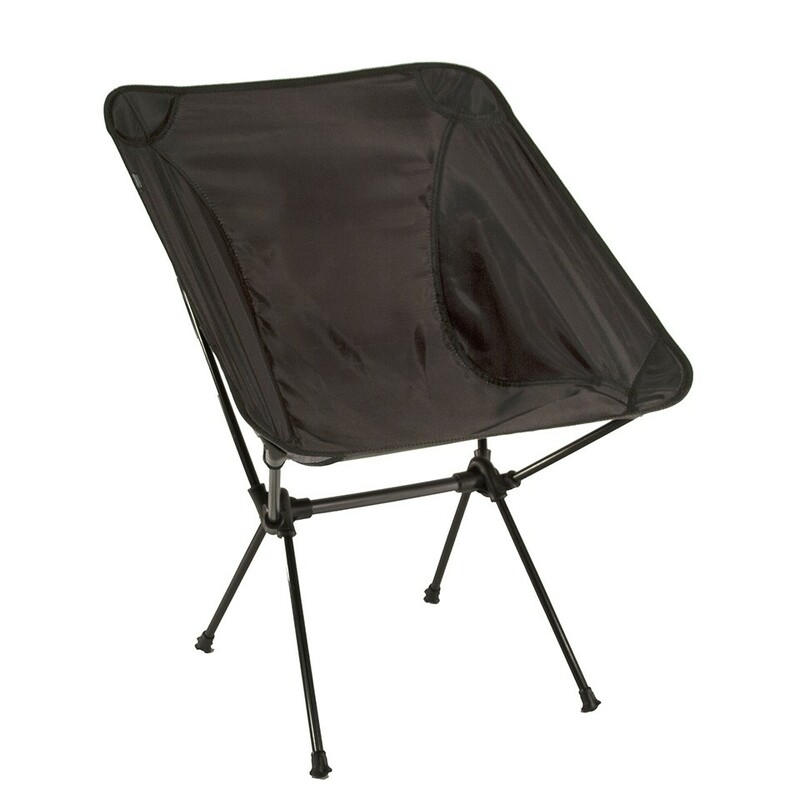 Orders for this TravelChair generally leave the warehouse within 1 business day. Please keep in mind that these three chairs ship in one box via FedEx or UPS. They do not call to schedule a delivery. However, we do email you the tracking information as soon as it ships out. That way you can know what day to expect delivery. Expedited shipping is available for an additional charge. Dimensions: 16" x 15" x 9"